Sleep off a day of environmental exposure with this nightly repair crème. 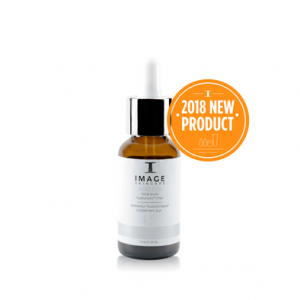 It supports skin’s regenerative properties by delivering age-defying nutrients, vitamins and antioxidants that restore moisture and balance and aid in healing. 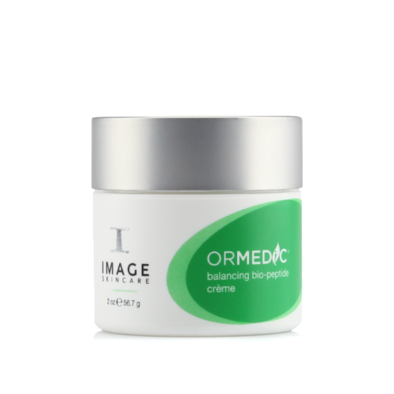 Enhanced with organic Japanese white tea, aloe vera, chamomile and grape-seed extract. SKIN TYPE: Sensitive, unbalanced, post-treatment, irritated. 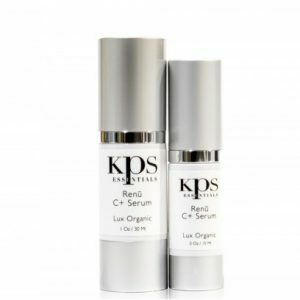 BENEFITS: Evening restoring crème that provides antioxidants and anti-aging properties to regenerate unbalanced skin. DIRECTIONS: Apply liberally to cleansed skin for evening restoration and balance. 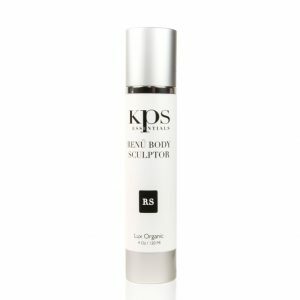 PRO TIP: Use as a lightweight night repair crème for oily, combination and unbalanced skin types. 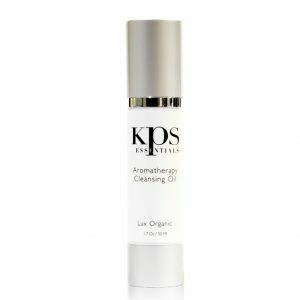 INGREDIENTS: AQUA, ALOE BARBADENSIS LEAF JUICE (ORGANIC), GLYCERIN (ORGANIC), OLEA EUROPAEA (OLIVE) FRUIT OIL (ORGANIC), PRUNUS ARMENIACA (APRICOT) KERNEL OIL (ORGANIC), GLYCERYL STEARATE, STEARIC ACID, SIMMONDSIA CHINENSIS (JOJOBA) SEED OIL (ORGANIC), BUTYROSPERMUM PARKII (SHEA) BUTTER, PANTHENOL, PALMITOYL TRIPEPTIDE-5, MANGIFERA INDICA (MANGO) SEED BUTTER, TOCOPHERYL ACETATE, VITIS VINIFERA (GRAPE) SEED OIL, UBIQUINONE, XANTHAN GUM, TRIFOLIUM PRATENSE (CLOVER) FLOWER EXTRACT, ALLANTOIN, ASCORBYL PALMITATE, LACTIC ACID, TETRAHEXYLDECYL ASCORBATE, ETHYLHEXYLGLYCERIN, CAMELLIA SINENSIS LEAF EXTRACT, SODIUM HYALURONATE, CHAMOMILLA RECUTITA (MATRICARIA) FLOWER EXTRACT, CUCUMIS SATIVUS (CUCUMBER) FRUIT EXTRACT, VITIS VINIFERA (GRAPE) SEED EXTRACT, BUTYLENE GLYCOL, SODIUM HYDROXIDE, CARYA OVATA BARK EXTRACT, LECITHIN, PHENOXYETHANOL.